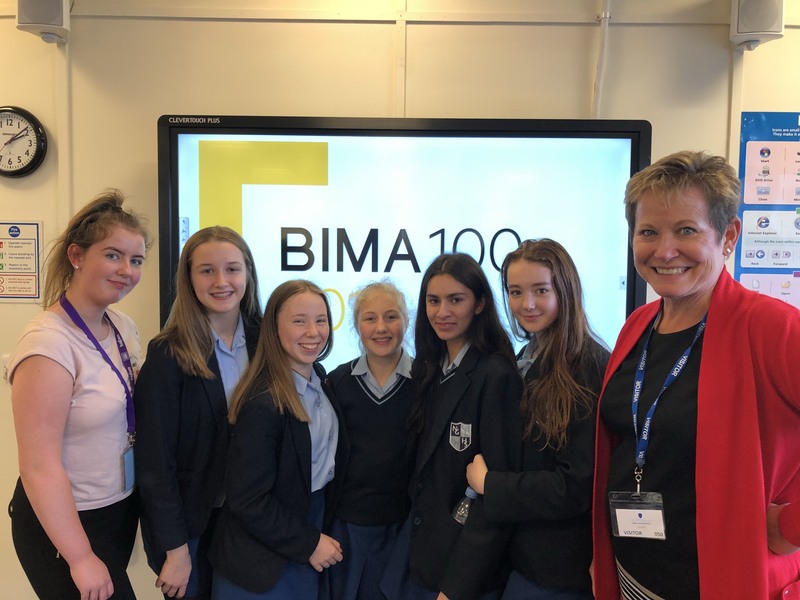 To help close the skills gap in the industry, leading Nottingham digital agency Hallam Internet partnered with the British Interactive Media Association (BIMA) and delivered the BIMA Digital Day 2018 at Nottingham Girls’ High School on Tuesday. CEO and Founder Susan Hallam and Owned Media Consultant Laura James gave an insight into the careers available in digital to a group of students between 13 and 15 years old. For a second year running, Hallam Internet has joined BIMA Digital Day to tackle the lack of awareness of digital opportunities among pupils in light of the UK's booming digital economy. The agency has a history of championing digital skills programmes for students, entrepreneurs and women, as well as hiring local graduates through graduate schemes. Digital Day is one of BIMA’s flagship events. In many ways it’s their most important event, because it helps raise awareness about an industry many young people know next to nothing about. Digital Day, with assistance from agencies like Hallam Internet, helps ensure that the pipeline of talent keeps flowing, helping to reduce the perennial skills shortage faced by the industry.